Dalman confirmed the French club are threatening legal action, but they are seeking “clarification” on the issue. Dalman also issued strong backing to Neil Warnock over his connection with football agents, believing people have had “knives out” for Cardiff’s manager. 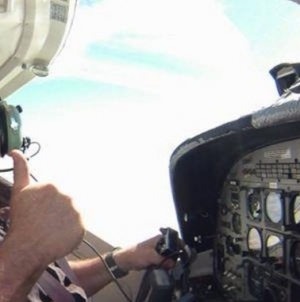 A fundraising appeal to fund an underwater search for the pilot has been set up. Cardiff City owner Vincent Tan has boosted funds by donating £50,000 of his own money towards the appeal. Confirming the Nantes action, Dalman said: “Of course, if we are contractually obliged to pay them then of course we will. We are an honourable club. “But if we are not – and there are some anomalies in that – then surely you would expect me as the chairman and guardian of this club’s interests to look into that and hold our position. That is what we are doing. Dalman says Cardiff are looking to get a full picture of events. 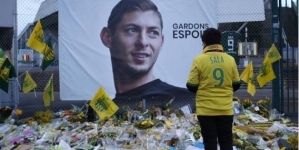 “They [Nantes] have asked for what they believe is the money due to them and there is a process and they have initiated that process,” he added. 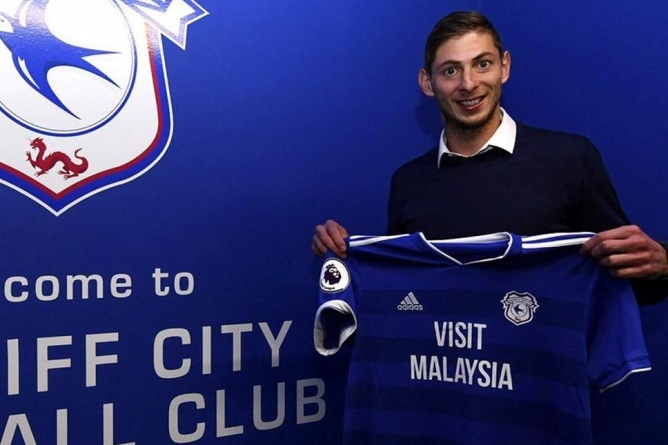 Warnock has complained about a “vendetta” against him, amid criticism of his connection with agent Willie McKay, but Dalman says he has no case to answer. 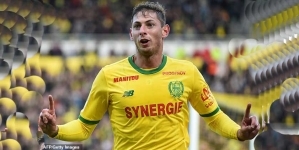 Football agent McKay says he arranged the flight that Sala took from Nantes, but was not involved in selecting the plane or pilot. Asked about Warnock’s relationships with agents he said: “I have absolutely no worries about that. We take our relationships from the day he started working at Cardiff. I don’t really want to get involved in any vendettas and mud throwing, it’s nonsense. 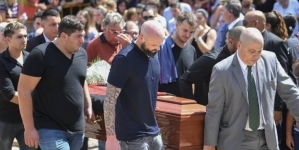 “We have seen people taking knives out against Neil and that is just nonsense. I want to air my frustration with that behaviour and give my full support to what the team is doing. Dalman denied close relations to McKay, although two of McKay’s sons had been in the Cardiff Academy. He says it is unfair that there has been unfair scrutiny of Warnock and the club are supportive of him. “I feel the need to raise this,” Dalman said. “I brought Neil into this club and I think he has done a tremendous job for us in more ways than one. It is important that he understands we are there for him. “That discussion has never taken place and I have absolutely no intention of holding that discussion,” he said.